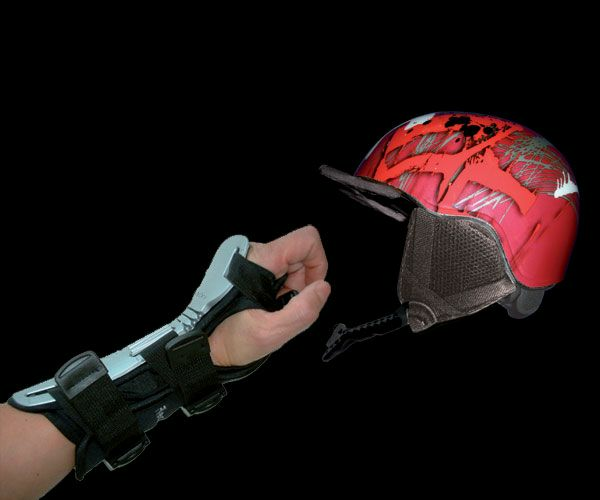 Bundle wristguard Flexmeter Single with ski & snowboard Helmet Air System. At many ski slopes you have to wear a helmet, therefore we temporarily offer bundls. 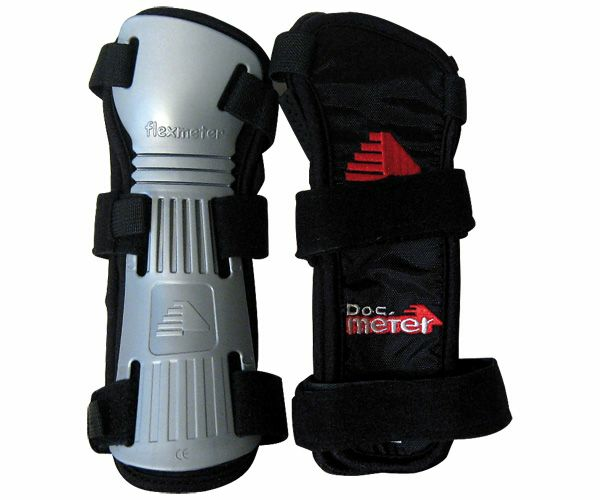 This bundle is 1 pair Flexmeter Single with helmet Air System with the unique Air System for a very attractive price. Any helmet needs to be replaced within 3 to 5 years. However after every violent crash, the helmet regardless of how old it is needs to be replaced. Onto the helmet is than often no visible damage. 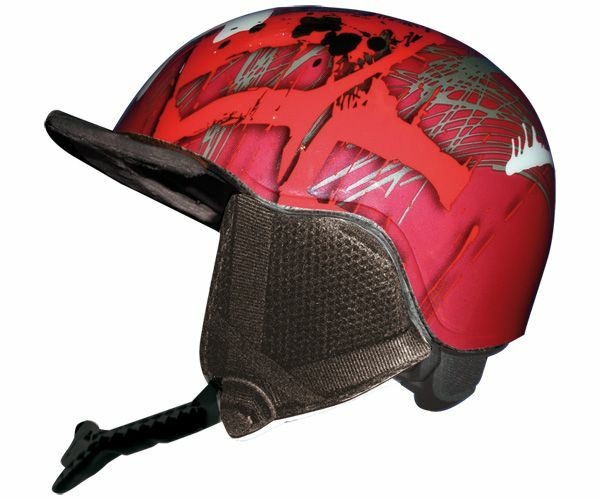 Our Snowboard / Ski Helmets Air System is a perfect fit due to the internal air bags, comfortable and safe! Reinforced by adjusting the Velcro. Note that this action is temporary. For the information of the wrist guards see Flexmeter Single for the Helmets see Helm Air System here in our shop. Instead Euro 108,95 Bundle Price Euro 89,00 ! Mention your sizes in cm onto the order placed!